RG. . Wallpaper and background images in the Ryan Gosling club tagged: ryan gosling gosling ryan. 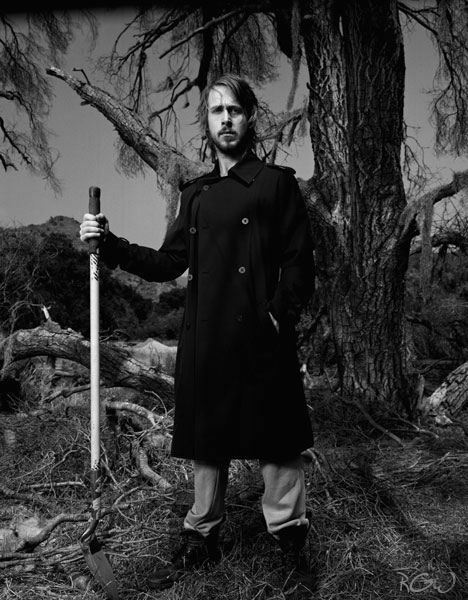 This Ryan Gosling photo might contain box coat.